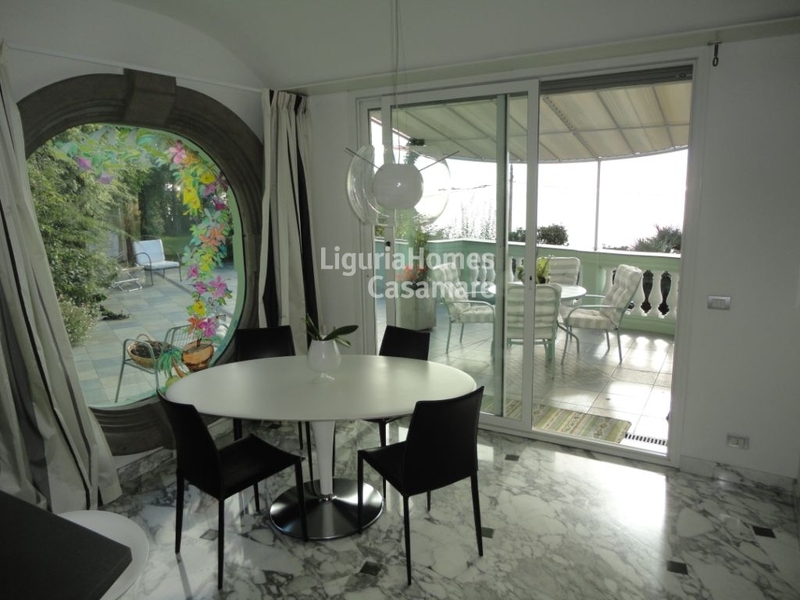 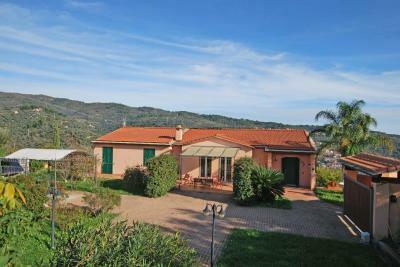 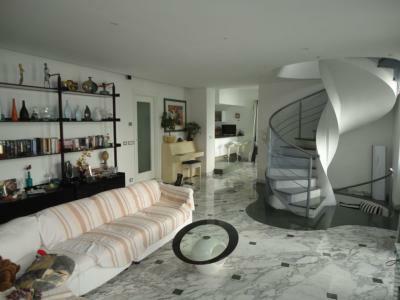 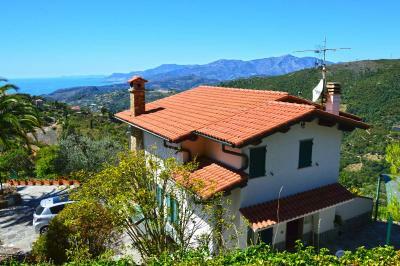 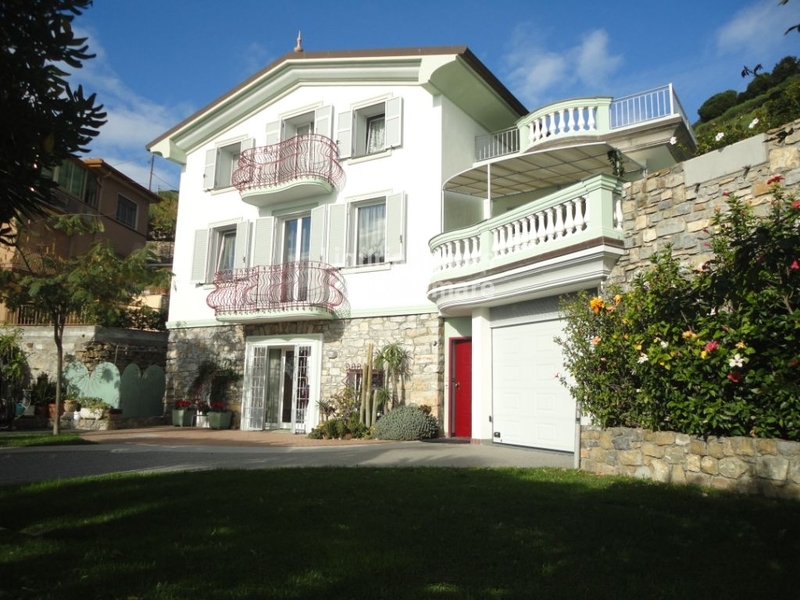 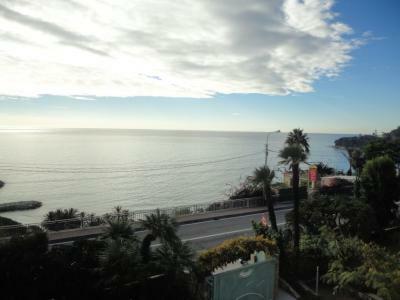 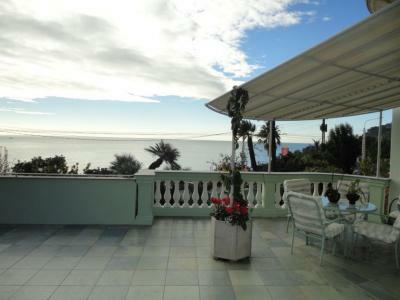 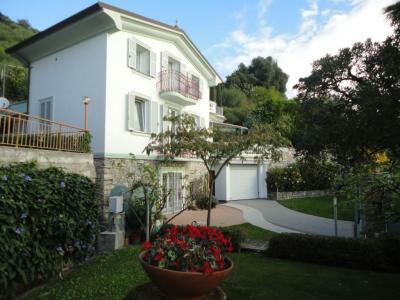 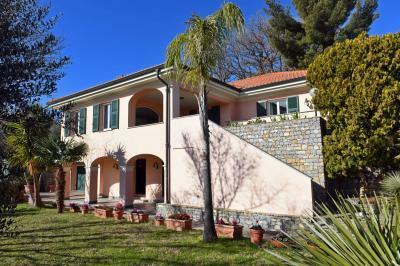 Between Ospedaletti and Bordighera, Villa for Sale recently renovated and fully furnished. 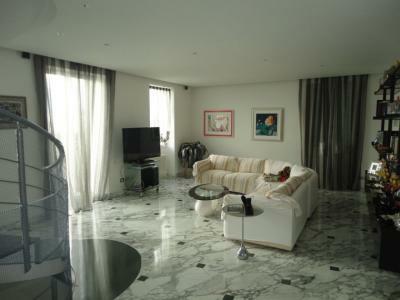 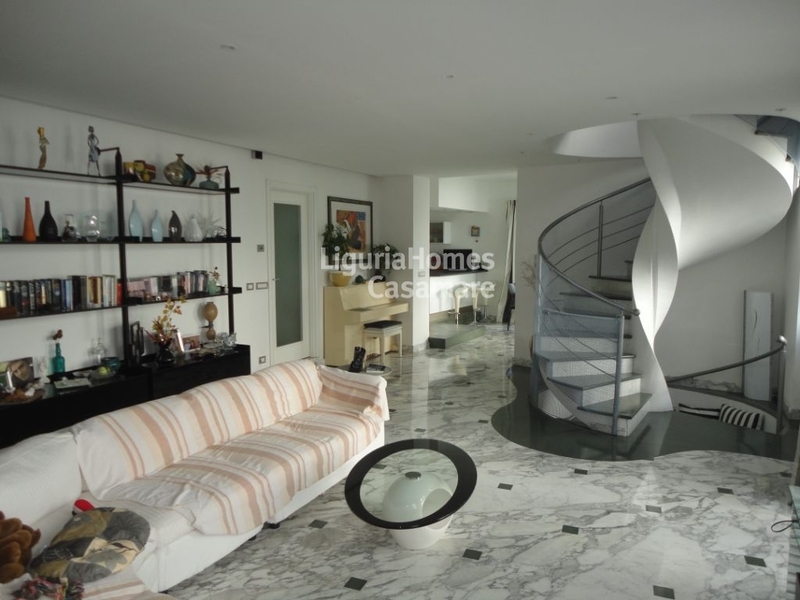 This elegant Villa for Sale in Ospedaletti is set over 3 floors for a total of 240 m2 with fantastic sea view. 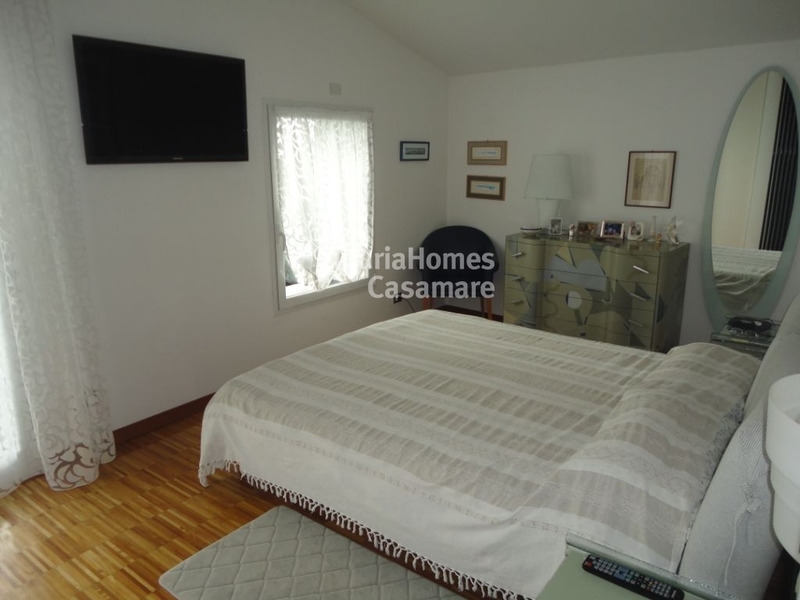 Accomodation includes: large living room with marble flooring, dining room, modern equipped kitchen, master bedroom with en-suite bathroom with jacuzzi and walk in wardrobe, two further bedrooms, two bathrooms, officestorage room and laundry room. There is also a separate one bedroom apartment perfect for guest or staff.